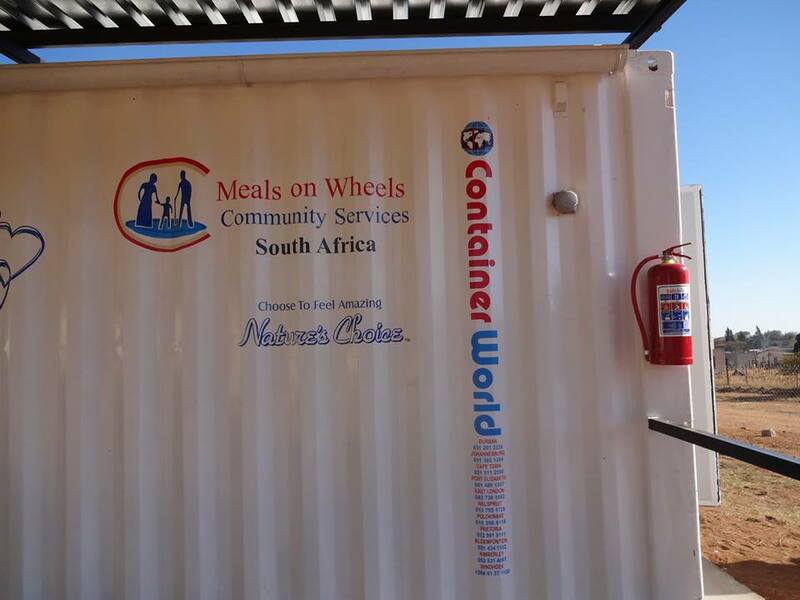 Meals on Wheels Community Services South Africa is a humanitarian initiative that strives to bring relief to the country’s less fortunate and aged, irrespective of colour, class or culture. As far as possible, help is granted wherever it is needed. 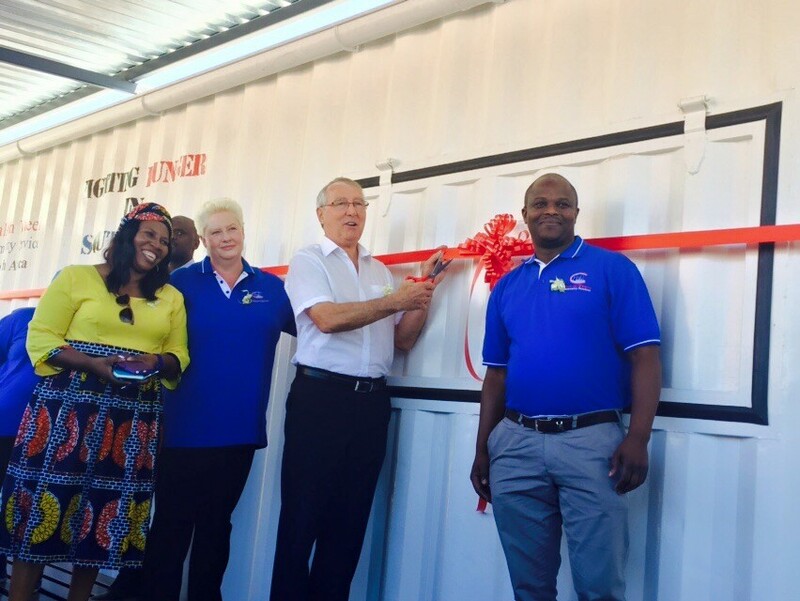 MOWCS serves the basic needs of the poorest of the poor, the vulnerable, the disabled and the elderly in society. The poorest of the poor refer to persons with little or no income such as old age pension, disability pension, and child care grants etc. The vulnerable include women with children, child headed households and orphans. The vulnerable and the elderly. To identify the social, health, family life, and welfare needs of the community and to co-ordinate, through our branches and service points, meaningful care, utilizing available resources, motivated by supreme love for God and impartial love for our fellow men - to the ultimate glory of God. We are still faced with imbalances of the past – most previously disadvantaged groups do not have access to formal infrastructure and facilities. Rectifying these imbalances are a priority for us. There are 12 million people facing hunger every day. We are currently serving just over a million people per month, so our task has only just begun! It is with great sadness that we announce the passing of the Founder and Honorary Patron of Meals on Wheels Community Services, Dr. Denis Baird. 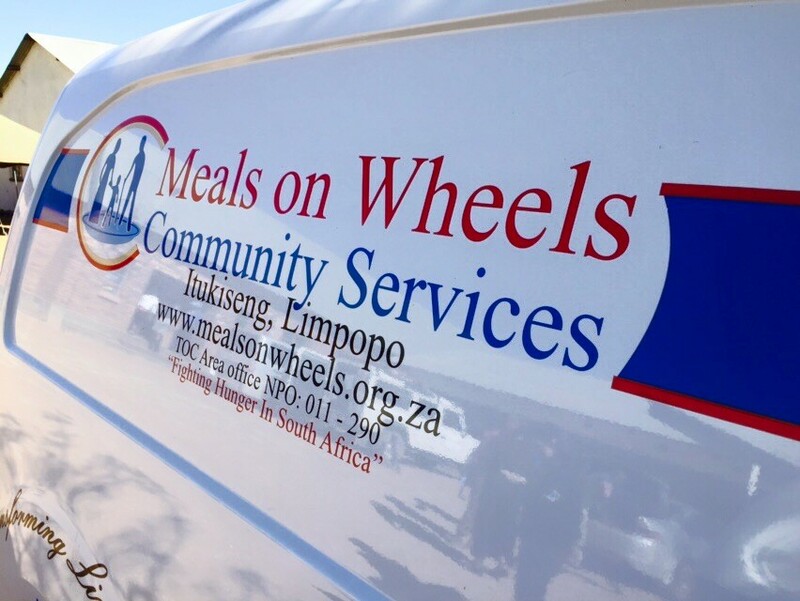 Dr. Baird founded Meals on Wheels Community Services on the 16th of July 1964, serving 16 meals with just 1 vehicle to the community of Duncanville in East London. 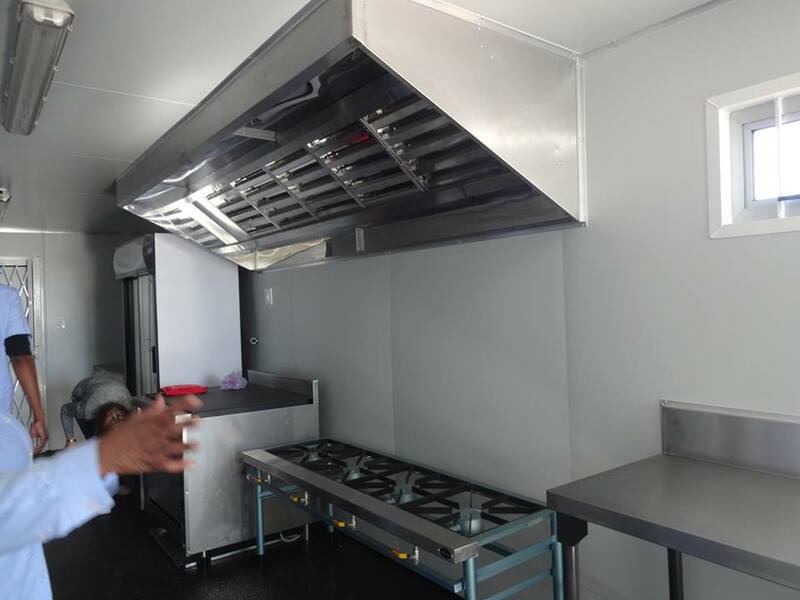 Through his vision of taking care of the hungry of South Africa, the organization has grown to 210 branches, 450 Service Points a fleet of 280 Vehicles touching the lives of over 2 million people on a monthly basis. He will be missed by all of us here at Meals on Wheels Community Services especially the calls of encouragement he would make and the concern that he always showed for the work of this programme that he started 52 years ago. Our sincerest condolences to his wife Bridget and the rest of his family. What he started so many years ago is still touching the lives of so many and will continue to make a difference in the lives of millions for years to come. 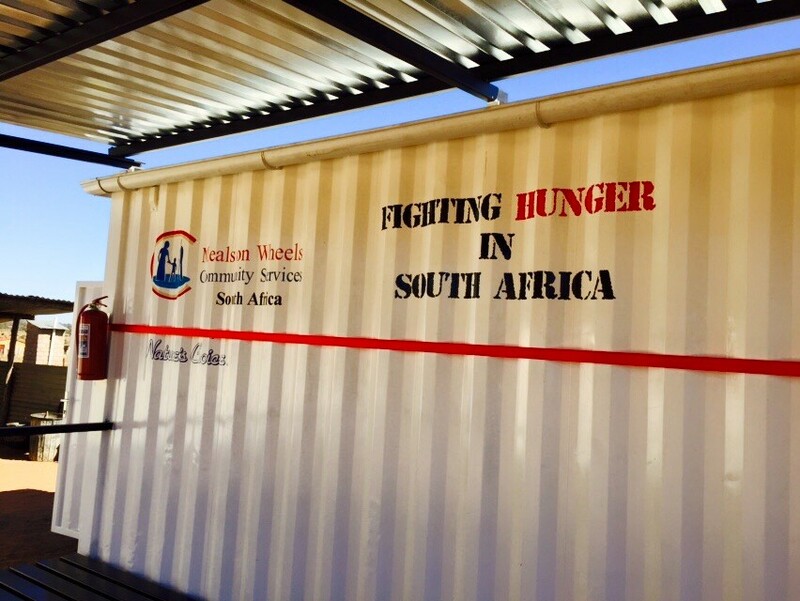 Meals on Wheels Community Services South Africa is proud to have been part of the Southern Africa Indian Ocean Division of Seventh-day Adventists Report at the 2015 General Conference of the Seventh Day Adventist Church in San Antonio, Texas. Meals on Wheels turned 50 years young in 2014! We had the privilege of being able to celebrate with the original Founder who started this Community Service in East London 50 years ago! This incredible man has seen this organisation grow and we are proud to be able to show him what we have become.